Scraper double of 10lb 1oz from the Lea. 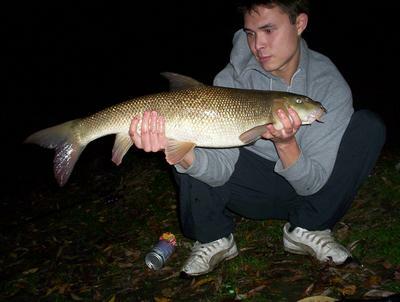 Had a 8lb 2oz in same evening session too... Caught on Meatballs!